It is the long-awaited breakout in gold which happens today. The precious metal breakout above $1,240 and set sail to $1,250 without any hurdle. It seems we will see a close near $1,250 and follow through higher next week. Weekly SMA 200 will become the upside target. We see this a valid uptrend as U.S job data result miss big time and trigger sell-off in the equity market. A miss in job data leads traders to believe The Fed will increase rate only one time compared to the planned three rate-hike. This month FOMC meeting will give more confirmation. The price of silver experience buying following the strong upward movement in gold. The precious metal turns bullish, but stay below its bearish trendline. Will it break the trendline when a test happen? OPEC members and allies agreed to cut oil production more than the market expected. Today, both member and allies agreed on 1.2 million bpd cut, more than 1.0 million bpd cut expectation. 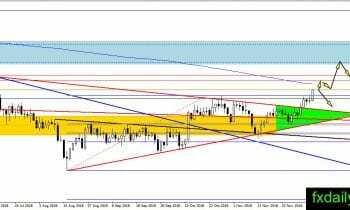 Crude oil launched from the $50.00 – $52.40 area and tested $54.50. 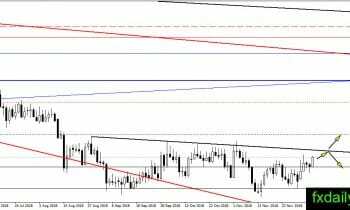 Despite the bullish momentum after OPEC announcement, the price of crude oil gradually losing momentum and seems will close the week near $52.40. 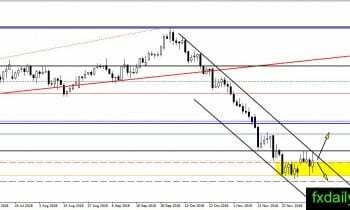 Technically, the price still traded below the bearish trendline and capped around $54.50. It might not the best time to add more long positions yet.